Despite “grinchy” recent predictions from some, the solar industry looks set to receive some holiday cheer with the odds on an investment tax credit (ITC) extension seemingly rising by the minute. 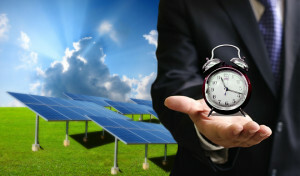 Many credit the ITC as one of the predominant factors behind the surge of solar in the U.S. Despite some pushback from House Republicans last week, the lower chamber is set to vote on an omnibus appropriations bill by the end of this week, which includes a five-year extension of the credit. 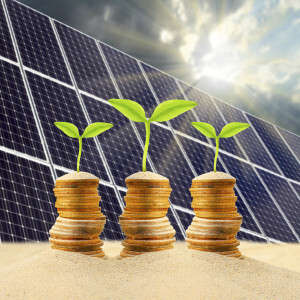 I moderated a panel at MDV-SEIA’s Solar Focus event to discuss what is arguably the hottest, most impactful topic in the solar space today – the Investment Tax Credit (ITC), and specifically, its scheduled step-down at the end of calendar year 2016. The ITC is a controversial topic. Arguably, and while this is probably not a popular opinion among readers of this page, the 30% ITC may have run its (very successful!) course. Hardware and install prices have plummeted in recent years. Traditional capital markets are being accessed through bond offerings and YieldCos. 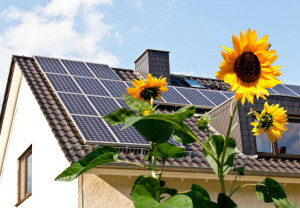 Even stodgy holdout utilities in the southeast are becoming more active in the solar space. More solar has been built in recent quarters than any other generation type. And yet . . . solar remains a small part of the overall generation mix, and many states, including those with great insolation numbers, remain untapped markets. Some have estimated that up to one hundred thousand jobs might be in jeopardy if the step-down occurs. An ongoing 30% ITC would make it easier for many states to comply with their potential Clean Power Plan (CPP) obligations. The U.S. is arguably at the cusp of a real shift in its energy mix that might be delayed, if not derailed, if the credit is not extended. 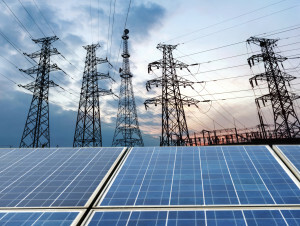 The Mid-Atlantic region (Maryland, Delaware, Virginia and the District of Columbia) is currently at the forefront of discussions regarding the next generation of distributed electricity markets. Notable developments pushing the region into the spotlight recently include M&A activity, creativity on the part of public service commissions, local innovations in PACE finance, and increasing flexibility on the part of local utilities. The word on the street is that completion risk heading into the scheduled, dreaded investment tax credit (ITC) step down is already becoming an issue for solar developers. In short, there is a general fear on the part of market participants that solar projects currently in development won’t meet the IRS’s qualifications for being placed in service before the end of 2016, when the ITC is scheduled to decline from 30% to 10%. This would make many projects in the current environment economically unviable. Can the Clean Power Plan Achieve Its Carbon Emission Reduction Goal Through Increased Renewable Energy Development? Are YieldCos Insulated from the Looming ITC Stepdown?